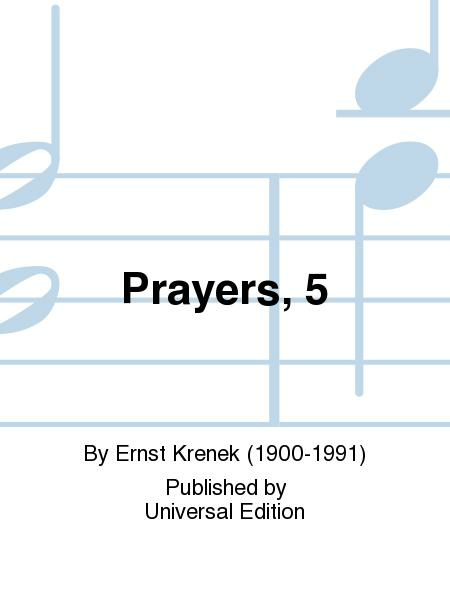 Composed by Ernst Krenek (1900-1991). With Standard notation. Universal Edition #UE12270. 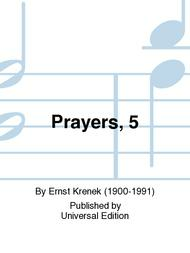 Published by Universal Edition (PR.UE012270).